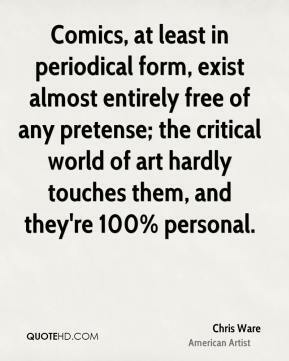 Comics, at least in periodical form, exist almost entirely free of any pretense; the critical world of art hardly touches them, and they're 100% personal. I don't think there's any independent cartoonist whose stuff I don't like or respect in at least some way or another. 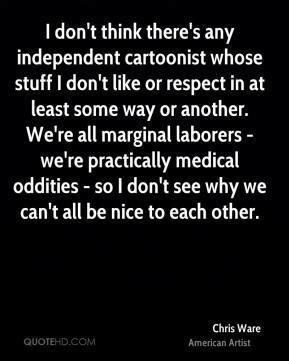 We're all marginal laborers - we're practically medical oddities - so I don't see why we can't all be nice to each other. 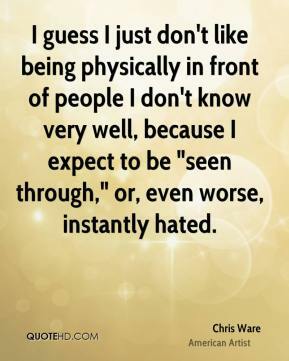 I guess I just don't like being physically in front of people I don't know very well, because I expect to be "seen through," or, even worse, instantly hated. 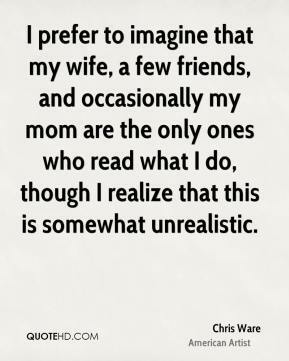 I prefer to imagine that my wife, a few friends, and occasionally my mom are the only ones who read what I do, though I realize that this is somewhat unrealistic. 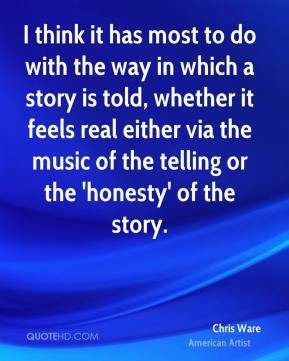 I think it has most to do with the way in which a story is told, whether it feels real either via the music of the telling or the 'honesty' of the story. 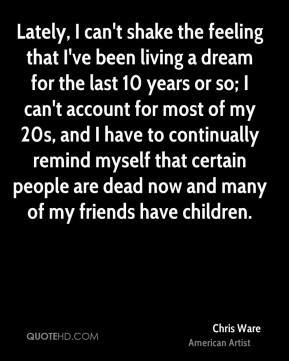 Lately, I can't shake the feeling that I've been living a dream for the last 10 years or so; I can't account for most of my 20s, and I have to continually remind myself that certain people are dead now and many of my friends have children. 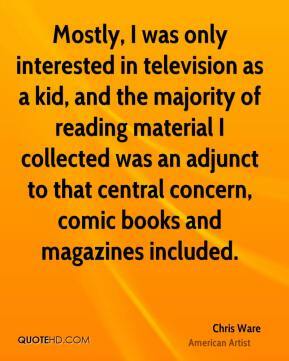 Mostly, I was only interested in television as a kid, and the majority of reading material I collected was an adjunct to that central concern, comic books and magazines included. 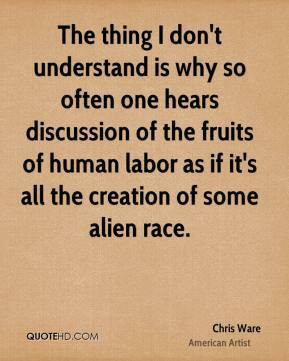 The thing I don't understand is why so often one hears discussion of the fruits of human labor as if it's all the creation of some alien race.